Join the conversations at Coffeehouse Torah Talk: A havurah for Jewish learning. We’re a Trad-Egal Jewish community that loves Torah Lishma – תורה לשמה – without politics or fundamentalism. Judaism offers ways to make every area of life kadosh/קדוש, holy. We do this by creating sanctifications/distinctions for eating (kosher vs treif), days of the week (Shabbat vs other days), and other areas. However, over the milennia, practices on this subject have increased in stringency, especially in the last 300 years. In the last generation, some leaders within Orthodoxy and Conservative/Masorti Judaism have taken a new look at assumptions about what it means to be “strictly kosher”. Many things observant Jews assume to be binding and traditional, are really not quite so. Is all milk and cheese already kosher? 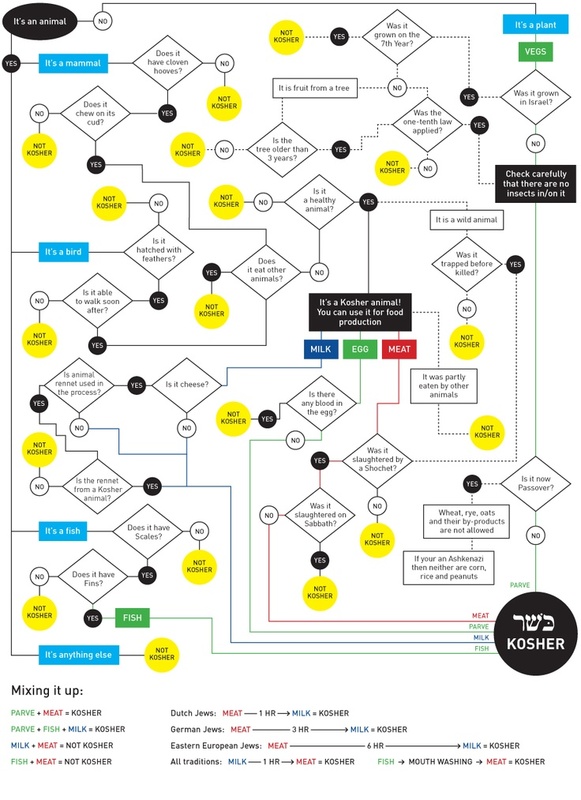 Must we have two sets of dishes (and everything else) to keep kosher? Does kosher food really need a hechsher? An un-orthodox, yet factually Orthodox, view. Is all Scotch and Whiskey kosher? “Why we should trust a Jewish friend when he says it’s kosher.” A podcast by Rabbi Haim Ovadia. Elie Avitan comments “This is the kind of Halakhic thinking that prevented Sephardic Jewry from splitting into sectarian factions. There is much good to learn from Ashkenazi Judaism, but if the American Halakhic community wants the traditional practice of Mitzvot to be relevant to most Jews instead of only a small minority, it can learn a thing or two from the Sephardic model. 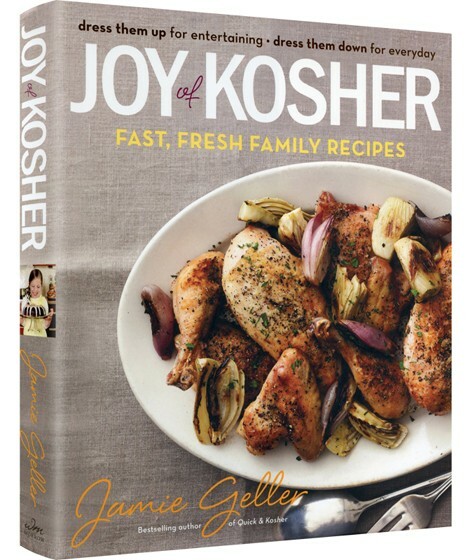 Sane ways to shop for Kosher-for-Passover food. Excerpted/adapted from “The Jewish Dietary Laws: Their meaning for our Time”, Samuel H. Dresner, United Synagogue Book Service. Knowledge about Kashrut is minimal. It is more misunderstood than understood. The most common misconception is that it is an ancient health measure which may have had its place in antiquity but, what with modern methods of slaughtering, regular government inspection, and sanitary food preparation, is quite clearly an anachronism which should be discarded along with the horse and carriage and the high-button shoe. But is health really the purpose of Kashrut? The purpose and the goal of Kosher is not health but holiness. Paganism glorifies these elemental powers as such; it worships the forces of nature. Christianity subjugates the elemental forces of nature, and denies them as sinful. Judaism hallows them, and serves God by means of them. Paganism says nature is holy and thereby unleashes the beast within man. Christianity says nature is unholy and thereby frustrates the natural desires of man. Judaism says nature is neither holy nor unholy, but is waiting to be made holy and thereby sublimates the natural desires of man through a system of mitzvot, to the service of God. In Judaism, our world is neither to be deified nor vilified, glorified nor subjugated, worshiped nor despised. It is to be hallowed. In Judaism…one need only note how many everyday actions are introduced by a blessing to recognize how deep the hallowing reaches into what is in itself unhallowed… Thus we hallow the everyday by performing each deed, so that it becomes a means of serving God… The duty of the Jew is to lift up all of life to God, to hallow the everyday, so that all of life becomes holy. Indeed, it must be with the everyday, Judaism teaches, that we begin our task of hallowing. If we were to ask Christianity the question: how does a human being become holy, what is the mysterious process though which he attains this exalted quality, we would probably be told: by having the right feeling or thought, by possessing the proper creed or belief. …Now we can better understand what the mitzvah of Kashrut is attempting to achieve and can see it in its proper context. We are commanded to be a holy people… But how do we become holy? We become holy by hallowing that which is not yet holy, the profane, the everyday. And it is through observing the mitzvot that we are able to hallow and be hallowed. That is the purpose of the mitzvot…Judaism teaches us to hallow every aspect of life through fulfilling the mitzvot. The mitzvah of Kashrut helps us hallow the act of eating. 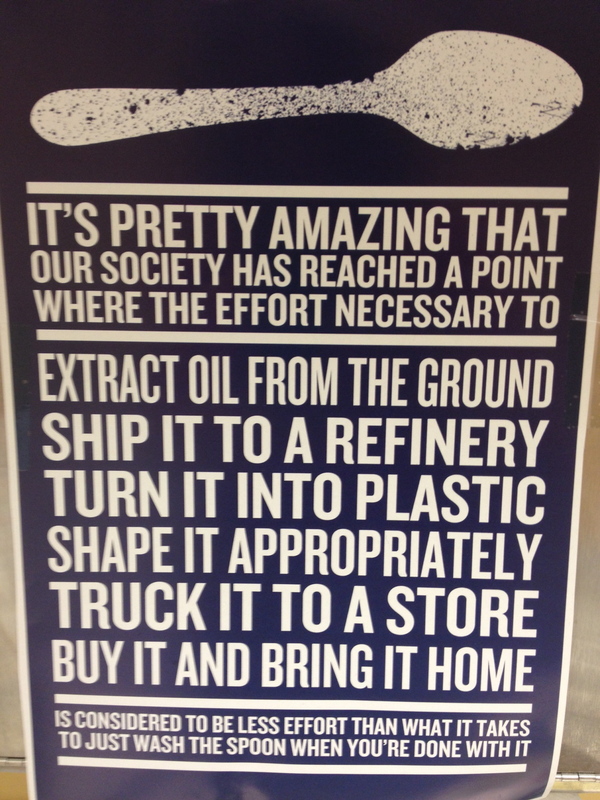 It is no simple achievement, however, this ennobling of our way of eating… the pagan glorification of elemental needs is still very much with us. Thus, since man is an animal and eating is a bodily function which he has in common with the animal, he may likewise approach is food as an animal – the only thought in mind being how best to satisfy his desires… Conversely, the classical Christian attitude to the problem of food would lie in the denial of the body and all its desires as so many necessary evils which must be tolerated. For it is not the body but the soul which matters, not this world, but the world to come. Man is a sinful creature and cannot curb his lust; he is an animal and cannot obey God’s law. Therefore the enjoyment of food is often looked upon by Christianity as sinful. Therefore the rigid manner of fasts which the church prescribes and the asceticism which has characterized the main stream of Christianity down to this very day. Judaism teaches a third way – It says that God created the world and made man in His own image, that God has given man the power to discover God’s will and to obey it, and that our task, therefore, is neither to escape from the world nor to worship it as it is, but with Torah and the mitzvot to fulfill God’s dream for His creation. It says we have the power to hallow the act of eating – to take our animal functions and turn them into something holy. We do not live to eat; we eat to live. Even the act of eating can be sanctified; even the act of eating can become a means for achieving holiness. Kashrut, therefore, may be defined as a part of Judaism’s attempt to hallow the act of eating by teaching us reverence for life. How do we show reverence for life through Kashrut? [Dresener then explains how, traditionally, according to the Bible, people were not to eat meat, but after leaving the Garden of Eden, it was permitted in recognition that we were subject to human shortcomings. Therefore… ] we are permitted to eat meat, but we must learn to have reverence for the life we take. It is part of the process of hallowing which Kashrut proclaims. Since, therefore…the procuring of good food necessitates the slaying of animals, the Law enjoins the death of an animal should be the easiest. It is not allowed torment the animal… It is also prohibited to kill an animal with its young on the same day…for the pain of the animals under such circumstances is very great. There is not difference in this case between the pain of man and the pain of other living beings. Though the process of Kashering the blood is removed from the meat. It is not enough that the animals must be killed in the most human way, that the life of the animals is taken with care and concern, but even the symbol of life, the blood, must be removed. To remove the blood is the purpose of the laws of Kashering. There is no clearer visible symbol of life than blood. To spill blood is to bring death. To inject blood is often to save life. The removal of blood which Kashrut teaches is one of the most powerful means of making us constantly aware of the concession and compromise which the whole act of eating meat, in reality, is. Again, it teaches us reverence for life. …Animals which are n’velah (dies on its own accord), or terefah (that which is killed by another animal) are forbidden. Such animals have not been killed according to the law, which procedure alone renders them permissible for food, since it alone attempts to reverence the life it takes. Animals found to be diseased upon examination by the Shochet are declared terefah. Furthermore, only domestic animals which are herbivorous can be eaten. The especially fierce species of carnivorous fowl, such as the hawk and eagle, are forbidden. In recent decades, Rabbi Zalman Schachter-Shalomi and others have advocated broadening the observance of kashrut to include all Torah mitzvot, including those related to ecological considerations, humane treatment of workers in the industry, and humane treatment of animals. Recent scandals in the kosher meat world have led many to reconsider what kosher meat really means. While we might have at one time assumed that kosher meat was healthier and more sustainable, in fact most kosher meat is raised the same as conventional non-kosher meat.However, a small number of crusaders have launched companies to make sustainably raised kosher meat available ….as more and more people are looking for meat that meets their standards of kashrut, as well as environmental sustainability, worker treatment and animal welfare, these companies are in the right place at the right time. Green Pastures Poultry: Founded by Ariella Reback in Cleveland, Ohio, this company offers chicken, duck, turkey, and free-range eggs. Green Pastures Poultry can also help you organize an on-farm slaughter with your community. Grow and Behold Foods: Founded by Naf and Anna Hanau, Grow and Behold Foods currently offers pasture-raised chicken under the product line Sara’s Spring Chicken, delivered fresh in the New York, Boston and Philadelphia areas. Uri L’Tzedek is an Orthodox social justice organization guided by Torah values and dedicated to combating suffering and oppression. Through community based education, leadership development and action, Uri L’Tzedek creates discourse, inspires leaders, and empowers the Jewish community towards creating a more just world. Tav HaYosher, launched by Uri L’Tzedek, is a local, grassroots initiative to bring workers, restaurant owners and community members together to create just workplaces in kosher restaurants. Thousands of workers are paid below minimum wage. Even more are denied their legal rights to overtime pay and time off. Workers are often subjected to unsafe and abusive working conditions. The right to fair pay. The right to fair time. 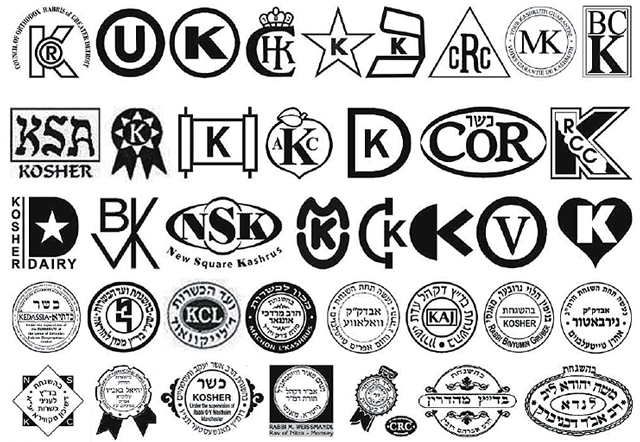 Examining an anti-Semitic claim: The Kosher Nostra, also called The Kosher Mafia: Does the presence of certain symbols [hekshers] on a variety of food products indicate that a secret tax has been paid to Jews?